It is a very strange set-up, but in a weird sort of way it works. I agree that the establishment media (especially the BBC) fawns over the royals, and this is less apparent in other European kingdoms, although saying that, a Dutch blogger has just been sent to gaol for slandering their king. The important thing though, is that it is a cheap way to pay lip service to the traditional trappings of statehood, that of ceremony and opening supermarkets, or meeting foreign heads of state. Certainly it knocks the election of a “state president” every 5-10 years into a cocked hat for value for money. If I were able to pick though, I would want to see a Swiss style system… In that place, the people elect a government made up of qualified politicians every seven years, the leaders of the parties, which are in permanent coalition take it in turns to be president. Four times a year, they have “referendum days”, and this is when the government is told by the people what to do. President JF Kennedy comes to mind here, he wanted to challenge the money system and died. BTW: I would not be too quick to judge Trump, he might well turn out to be a good choice, the establishment is definitely in need of a challenge from the people that pay for it, and Trump is definitely not from the establishment… You can tell from the way he is being treated by its cohorts. 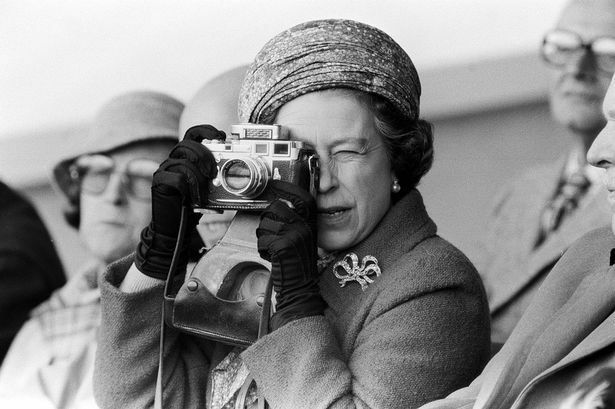 I have no idea, what camera ‘Her Lizardness’ uses today, but she is not known for being a big spender, I suspect it is a combination of her M3 and an iPhone. Interesting. For all we know, Leitz built her an M3 backwards. She is the Queen, remember. It works very well, thank you. For the population. Far from seeing it as some life of freebies, I see it as a prison sentence without hope of honourable early release. Imagine waking up every day with that shadow of obligation hanging over you right from the start, and until the day that you die. And even then they won’t let go of you. My idea of hell. Far better to be independently rich and able to swan off at any time you please. I imagine that thought is not a stranger to any of them, and I’m sure they have the means. But then it’s about that old-fashioned thing called duty, a concept too far for so many. Better just comfortable than Royal but chained. I lived in UK for about two years; although I was there as part of my military duty, I always made an effort to dwell among the locals whenever I lived abroad. In UK, by virtue of the fact there was no language gap, I was able to do it fairly easily. While the Royals do command a lot of attention- as well as generating some foolishness in the press- I was always impressed with the unifying force they represented for the British people. The Queen, say what you will, is a very elegant woman. I can see no harm in having such a person in front of the people…………..This is not to mention the stability represented. I guess she is kind of like a Leica M3. As individuals, many members of the Royal family do not seem to have much opportunity to use their apparent wealth for personal gain. Many of them also actively support worthwhile charities and similar organisations at the cost of a life spent in public scrutiny with little or no privacy. Since they were born into that role, they do not really have a choice and have to be careful about their public image and behaviour. Their lifestyle may seem glamorous, but I do not envy them for that. 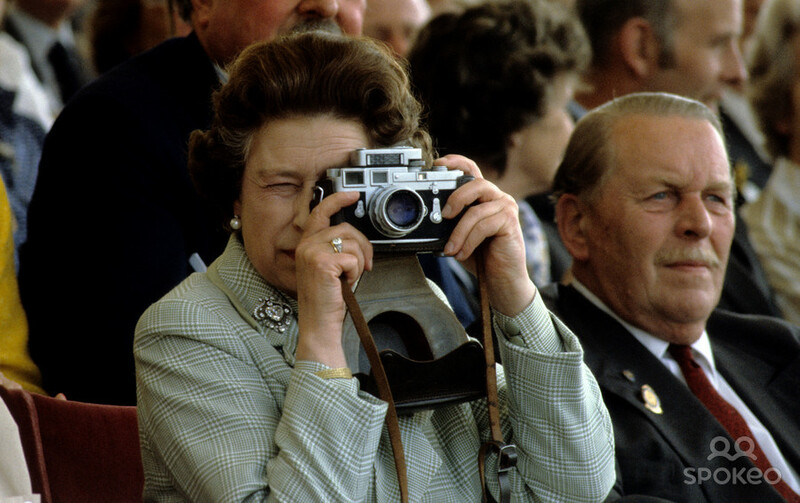 I seem to recall that Leica UK gave or planned to give HM The Queen a Leica M6 as a gift many years ago. Perhaps Leica’s marketing department can confirm that. 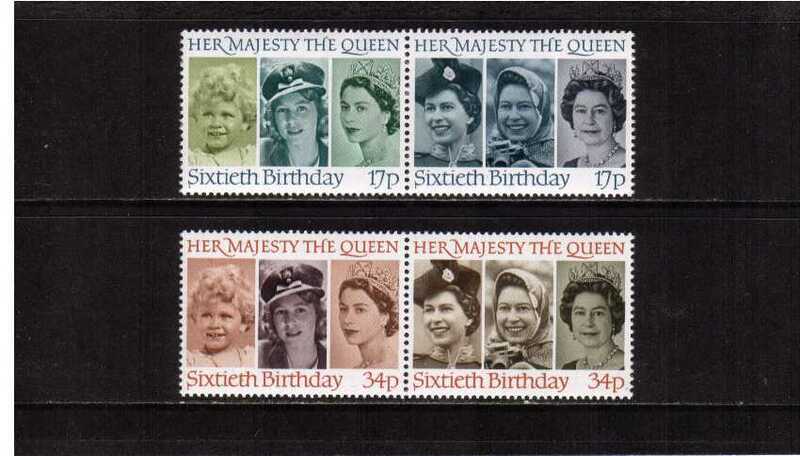 The colour photo of the Queen with an M3 is reversed, as the viewfinder is on the left (as in the black and white photo below), not the right. Are you aware that, at the time of writing, our Queen is 90 and still working? Prince Phillip is 95 and still carrying out engagements. Prince William is a search and rescue helicopter pilot. As top public figures, the security around them must feel oppressive. However, please bear in mind that they will be top of the hate list for Muslim Fundamentalist Terrorists. Lord Louis Mountbatten was blown up in his boat in Ireland by Irish Republican Terrorists in 1979. A loony broke into Buckingham Palace a few years later and found the Queens bedroom. He sat on her bed until she woke up. Do we live like this? No.